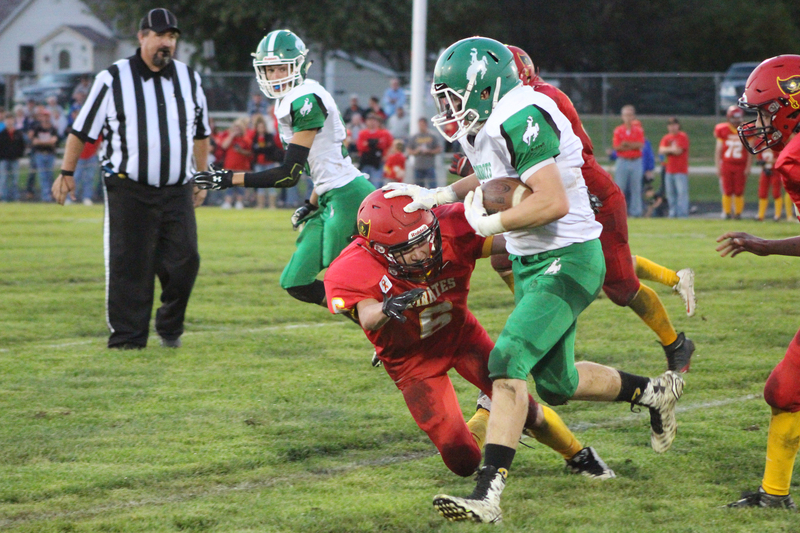 Colome quarterback Reed Harter passed for four touchdowns and added two more on the ground, as the Cowboys defeated Avon 56-22 Friday night in Avon’s homecoming. Colome is 5-0 and tied for 2nd place in the Class 9B poll. 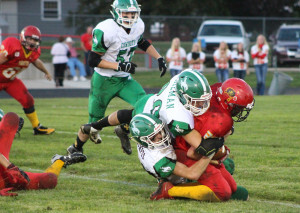 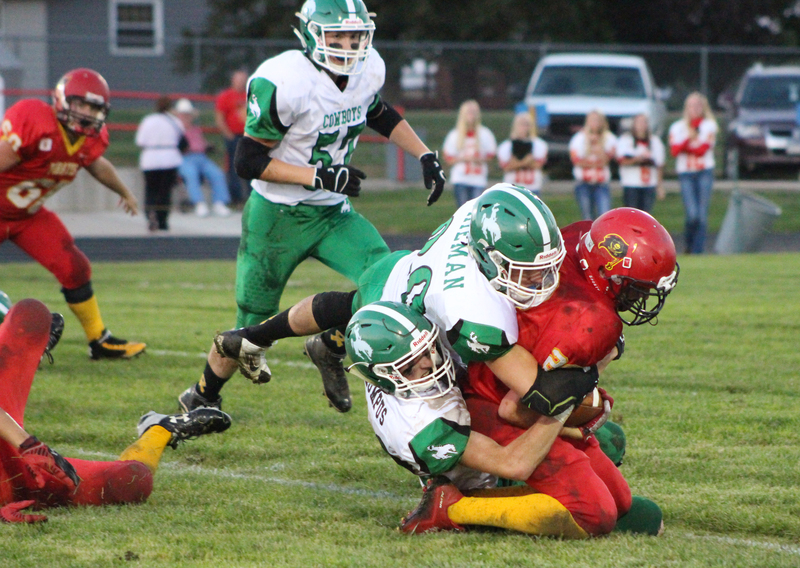 Friday Colome will host Andes Central/Dakota Christian.